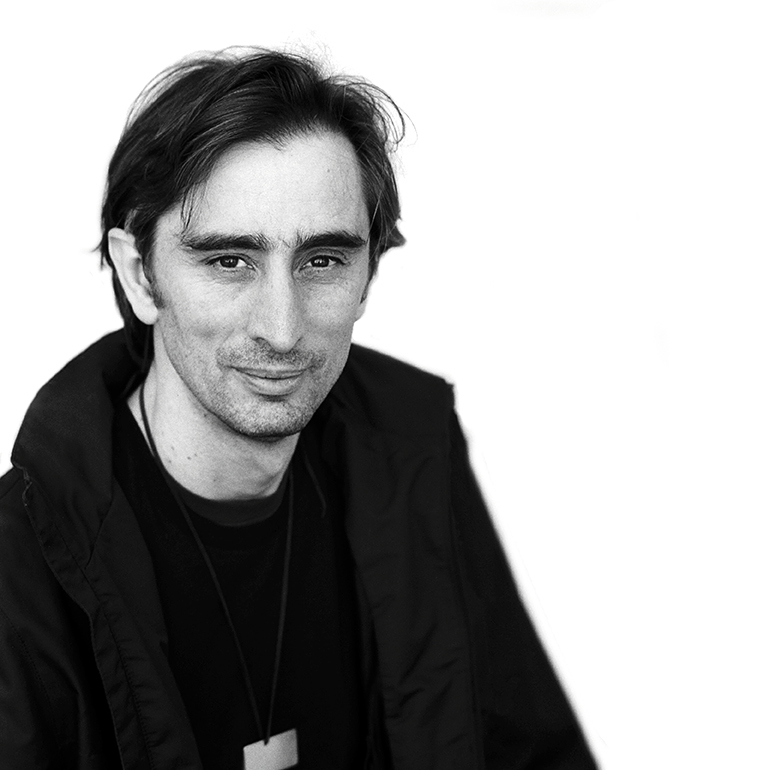 The desiger Martín Azúa combines industrial design and teaching work. 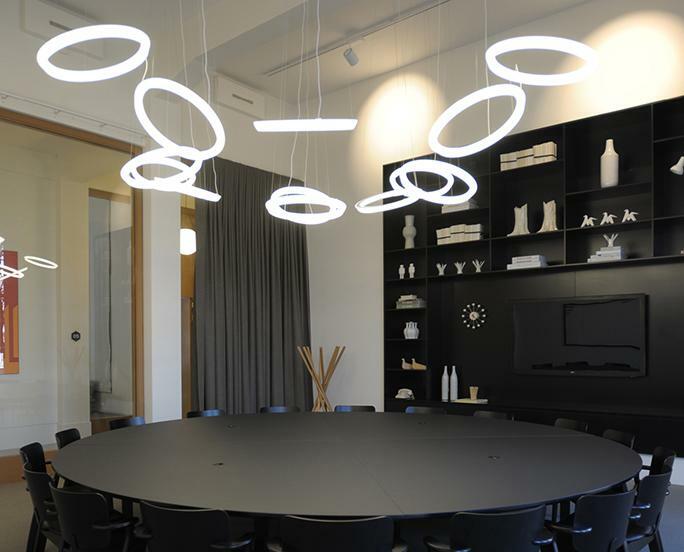 He is the author of the Halo hanging lamp collection for Vibia. 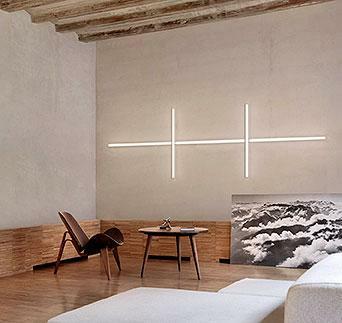 The Halo collection is organised along four lines, the Halo Lineal lamp, the Halo Circular lamp, the Halo Jewel lamp and the Halo Wall lamp. 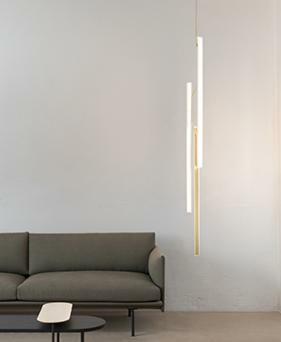 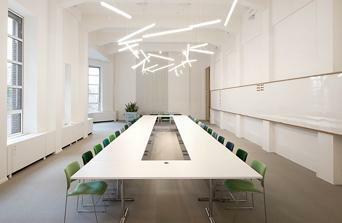 The incorporation of LED technology has been fundamental to the design of the collection giving Halo its ethereal and weightless appearance.